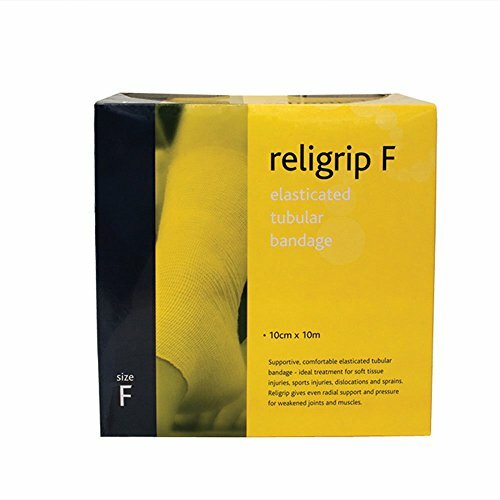 Supportive, comfortable, radial bandage. Ideal for soft tissue injuries, dislocations and sprains. Natural colour for general use. Range of sizes for all parts of the body. Ten metres in dispenser box.